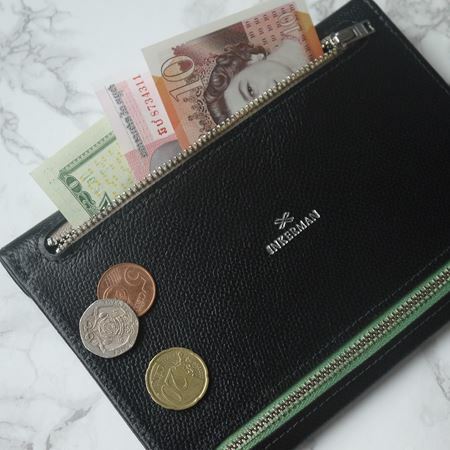 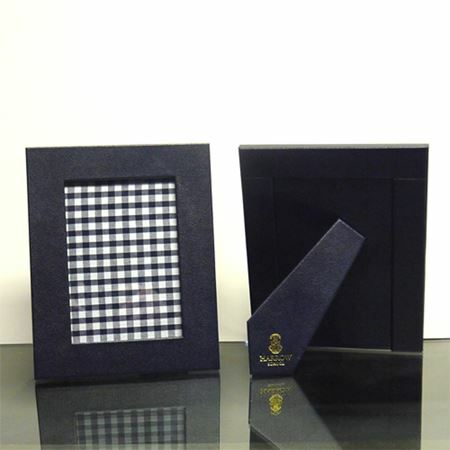 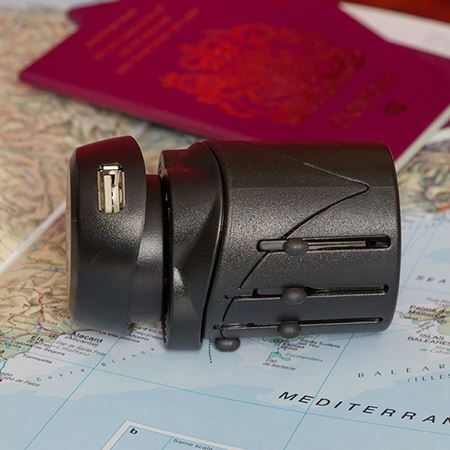 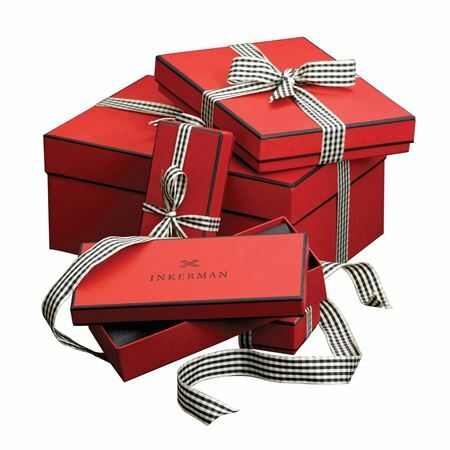 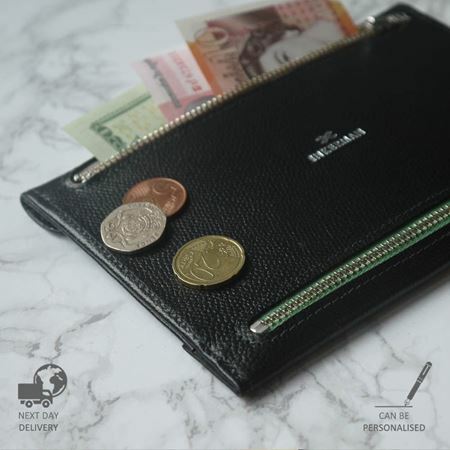 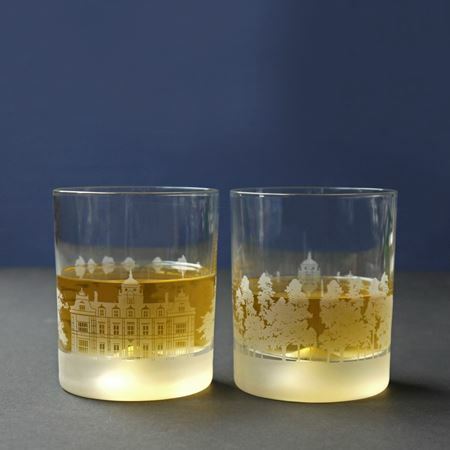 If you are looking for gifts for your overseas visitors browse the Inkerman collection for inspiration. 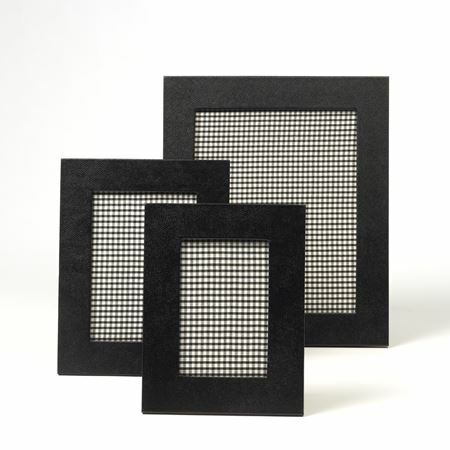 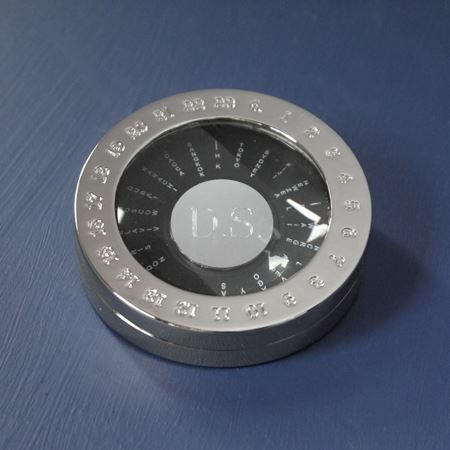 We offer a wide variety of gifts, tokens and keepsakes that are ideal for any occasion. 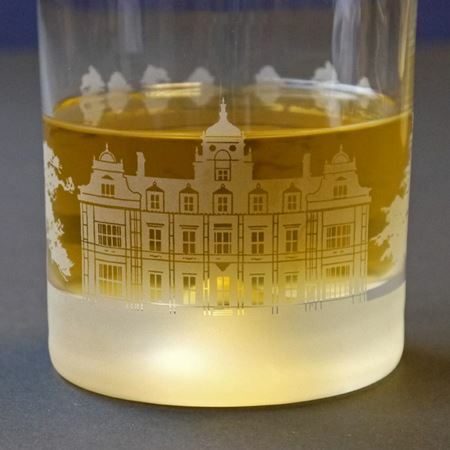 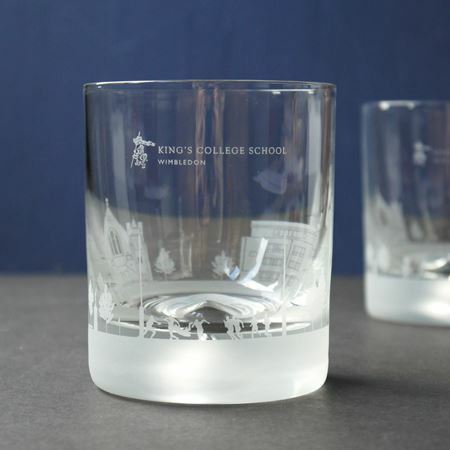 King's College School Skyline Tumblers etched with the main school building, surrounding grounds and either cricket or rugby scene. 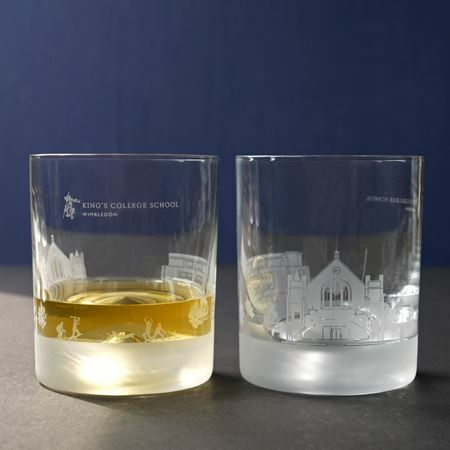 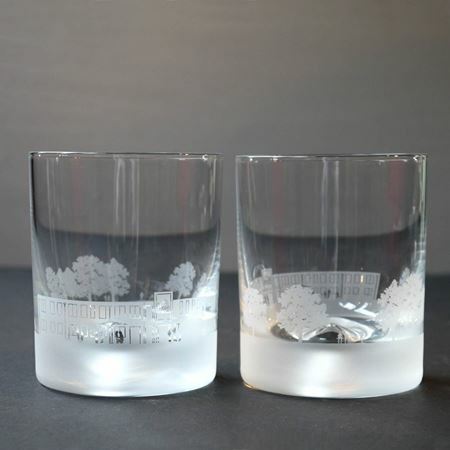 The Rise School Skyline tumblers etched with the main school building and surrounding grounds. 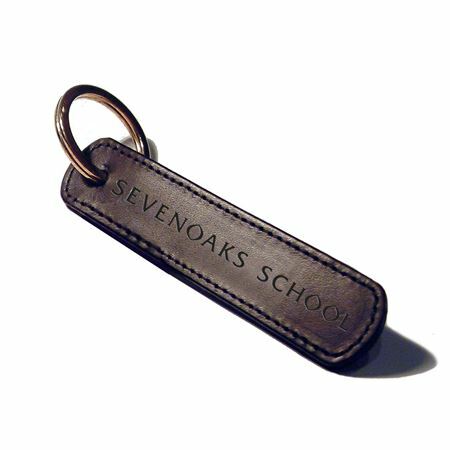 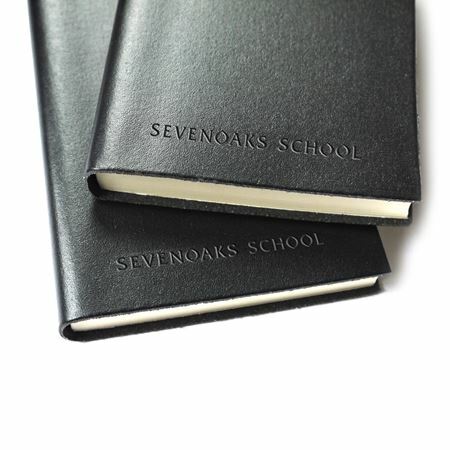 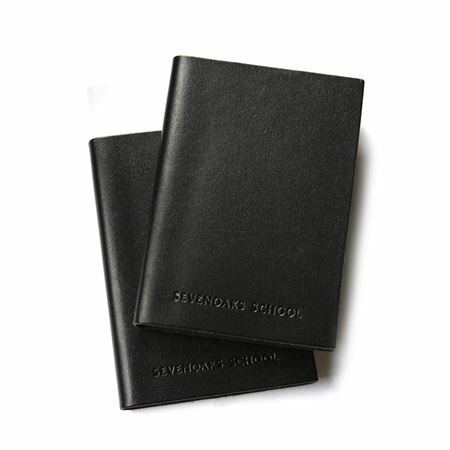 Sevenoaks School custom made elongated leather keyring, blind embossed with the school logo. 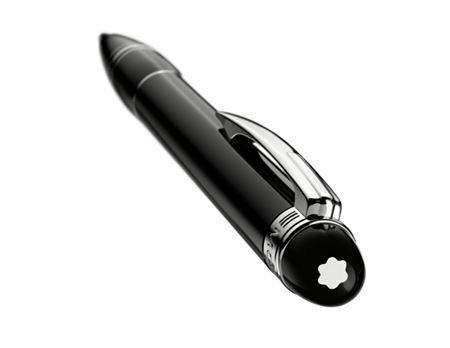 Made in both red and black. 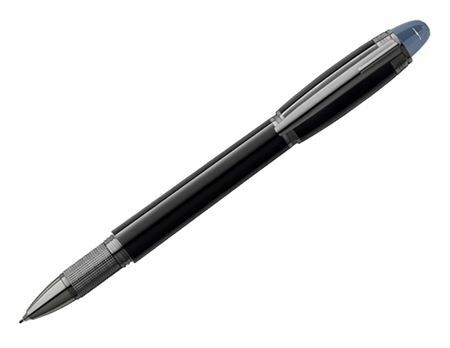 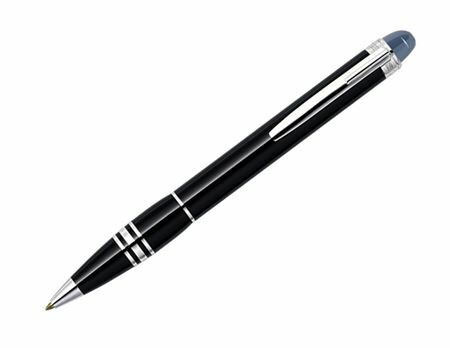 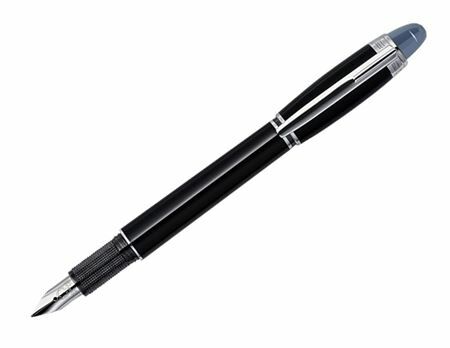 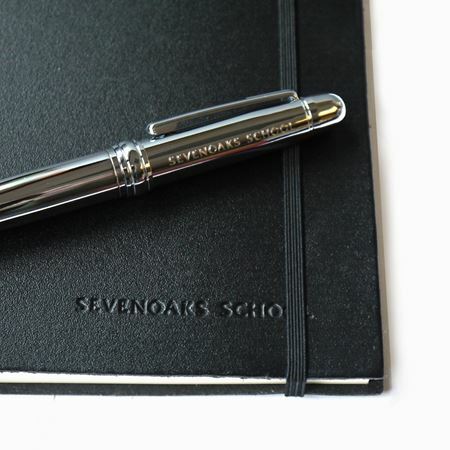 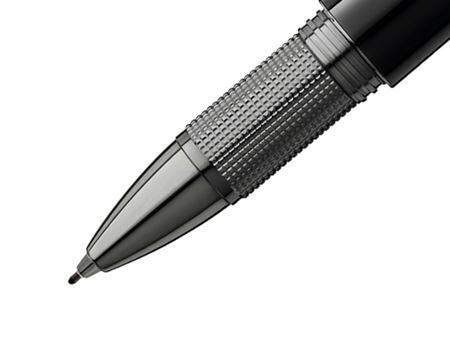 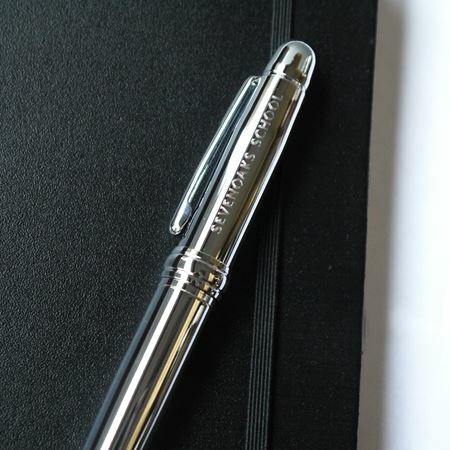 Black resin parker fountain pen, with golf accents, printed with commemorative details. 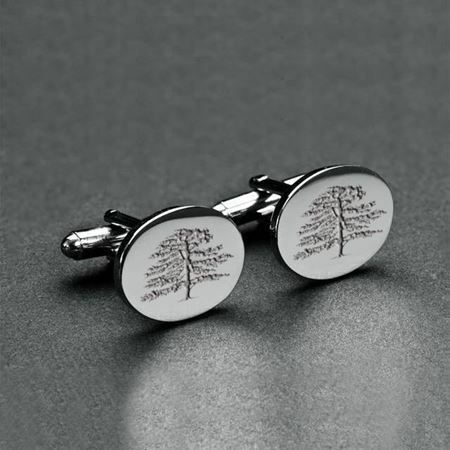 Presentated to the graduates of the Choki Traditional Art School in Bhutan. 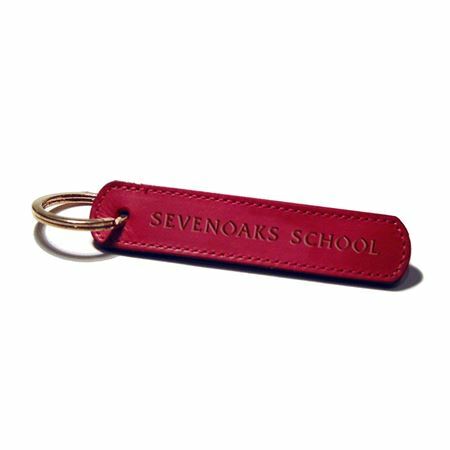 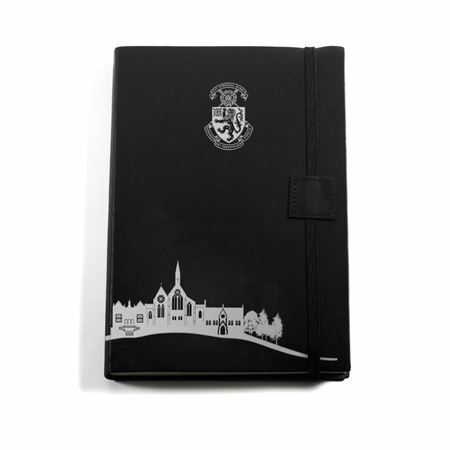 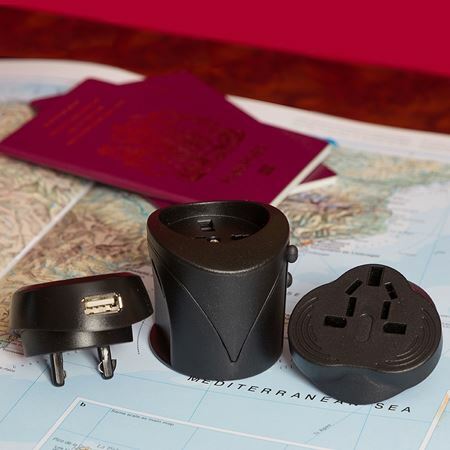 Personalise gifts for overseas visitors to create a gift they will treasure.